The American Dental Association offers PatientSmart to it’s members. Through the years we have purchased so many dental educational brochures for our patients. I always liked the one offered by the American Dental Association. One thing that I liked about them was the “spirit” they were written in. They always had great pictures and illustrations, and they are written in simple laymen terms explaining what dental options are available. There were always so many brochures to choose from, and it was always a challenge to get the most relevant ones and to order the right amount of these brochures. Now…. No more brochures!!! 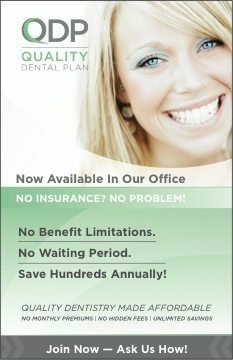 Seasons of Smiles Dental will environmentally do the right thing by purchasing this subscription from the A.D.A. which allows us to offer a broader spectrum of educational materials to our patients, friends and the community, free of charge. 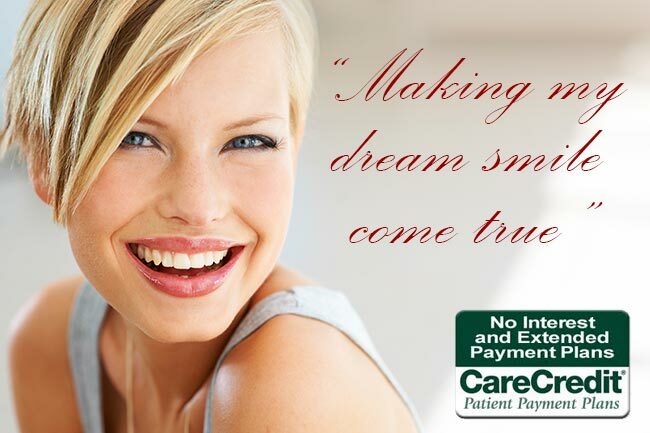 This service is offered digitally through the American Dental Association. This portal, called PatientSmart, offers a library of brochures, videos and other content that can be used both chairside and remotely, such as emailing information to a patient. Some brochures that are currently offered on our website.